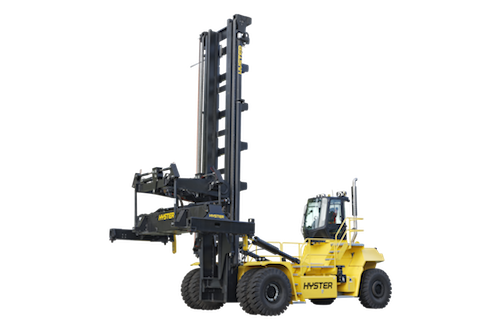 The European brand of Hyster-Yale Materials Handling displayed new product and solutions during the TOC Europe trade fair in Rotterdam the last few days. The new Empty Container Handler H11XM-ECD8, with a capacity of 11t, has been designed in order to double handling capabilities for empty containers. with this new machine, the American company also presented their H12XM-6 forklift trucks. 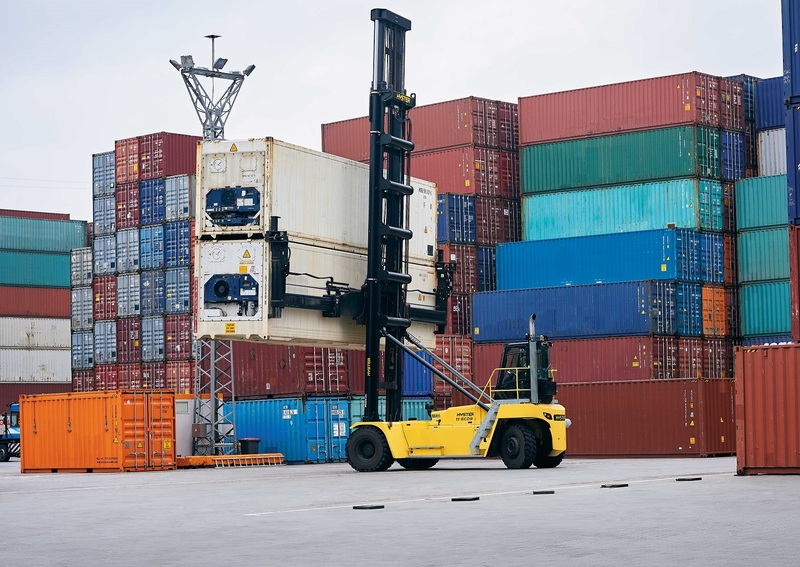 During the annual TECH TOC seminar sessions, the Hyster Board revealed their latest development currently in process : an electric motor, powered in the Laden Container Handler. With this engine, « the truck is expected to run on a choice of either a small or medium lithium-ion battery. (..) Once developed, high-voltage electric Big Truck aims to help operations achieve full shift performance comparable to a diesel-powered truck in the future. », as stated the manufacturer. The full article is coming soon in the next issue !